Winter beauty trends are making their way from the catwalk to the sidewalk in a full spectrum of looks that are perfect for every holiday party. Unexpected combinations of vivid oranges and born-this-way neutrals are blurring beauty lines that play up contrasts while rejecting classic traditions to really going to get you noticed this season. We’ve translated the hottest runway looks into real ways to go glam for every occasion, all winter long! Prep for all the parties in your planner by adding these pretty finds to your cart now! We’ve got the perfect, natural look you’re gonna love for a holiday brunch with the girls. Dramatic cheek hollows and overdrawn lines are finally out and oh-so-subtle sculpting is in. Create an alluring effect that pairs well with mimosas and fun winter moments with the Focal Point Glowlighter from Coloured Raine. 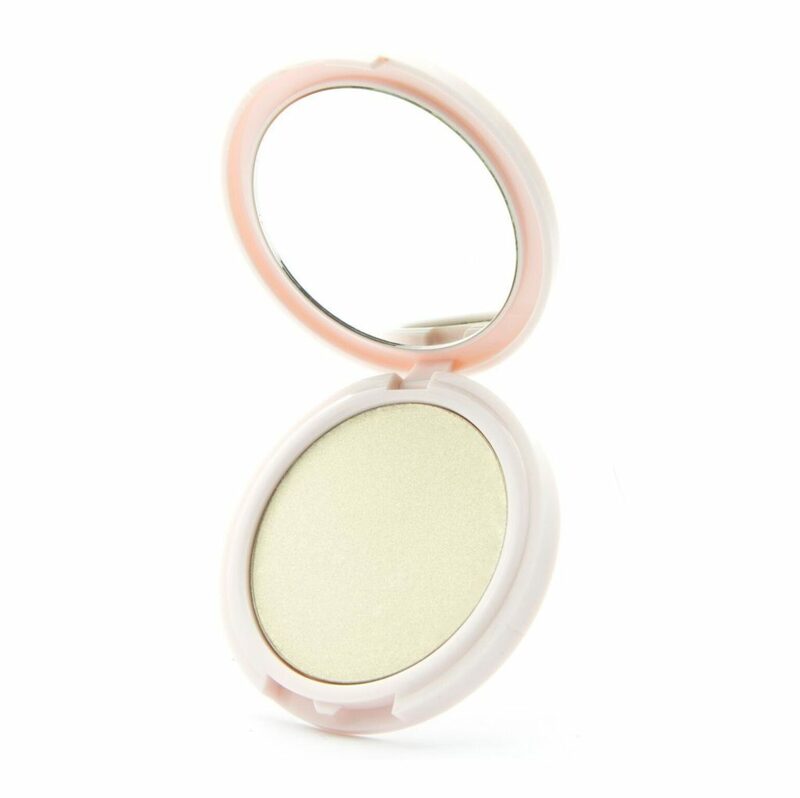 This cruelty-free pressed powder is buttery smooth to effortlessly blend over cheekbones, brow bones, cupid's bow and down your nose to accentuate the high points of your face. 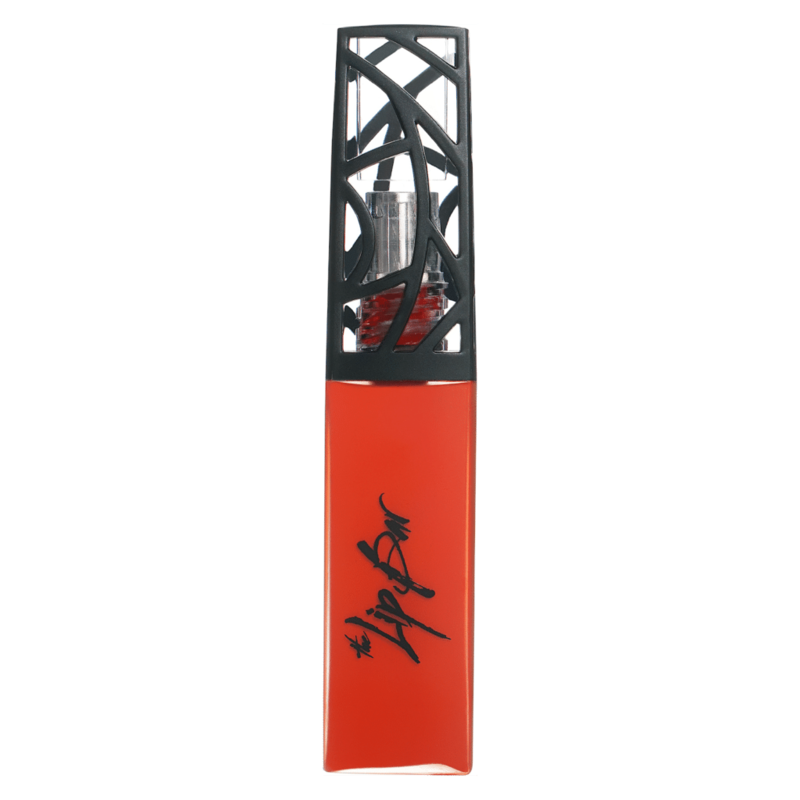 The pigmented highlighter makes a big impact with just a little bit of product, so you'll have plenty to last you all season long. Barely-there and not-there-at-all makeup is back in a big way this season—and it’s the best complement when you are at a cozy, potluck, gift-exchange with good friends. 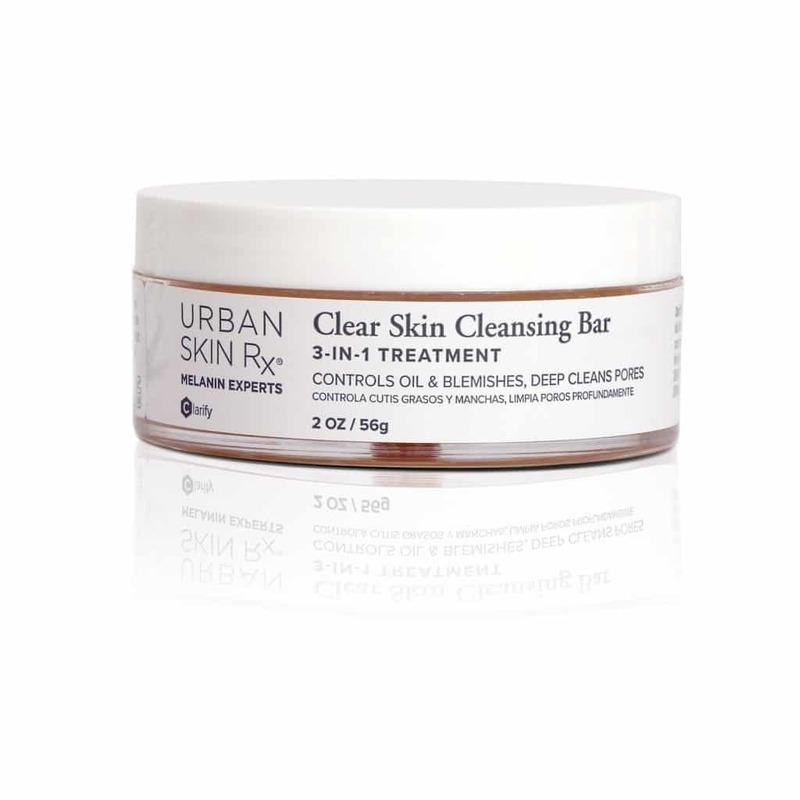 The key to this style is bright, glowing skin, so try a product that combines a cleanser, mask and exfoliator, like Urban Skin Rx 3-in-1 Clear Skin Cleansing Bar. Controlling oil, improving appearance of pore size and promoting even skin tone and a healthy complexion, it uses Clear Tone Advanced Technology and includes an exfoliating sponge and cleanser, all in one jar. And with only 6 ingredients, you can feel good about getting your holiday glow on! Want to dazzle your co-workers? A great way to show off your personality and express your uniqueness is with natural hair and naked skin. This fresh, no-makeup look exudes confidence, especially at work. 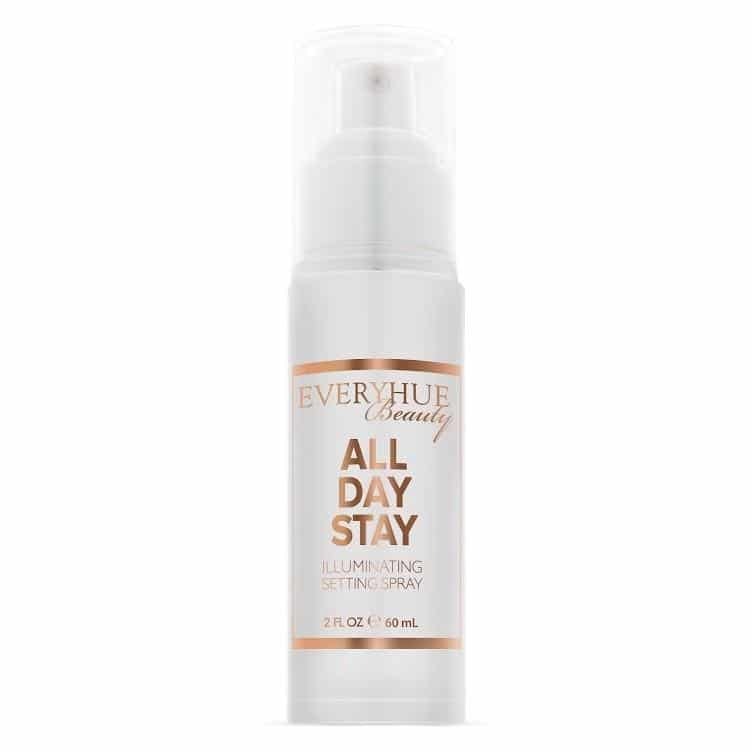 And dewy skin is the key to completing this style, so spritz on a setting spray that also gives you the fresh, radiant glow, like EveryHue Stay All Day Setting Spray. Not only does it keep makeup in place and hydrate skin, it is infused with opalescent gold specks. Simply apply your makeup, then hold 8 -10 inches away from your face. Gently close your eyes and mist your face in a circular motion—now you’re ready to shine bright! Gather around a roaring outdoor fire with friends, family and hot chocolate to raise a s’more to the holidays season. But before you bundle up, prep skin to make sure it stays smooth and soft, even in the cold, dry and smoky air. Use SheaMoisture's 100% Virgin Coconut Oil Daily Hydration Overnight Face Oil as an overnight treatment to deeply moisturize and replenish dry, winter skin with vitamins and essential fatty acids. 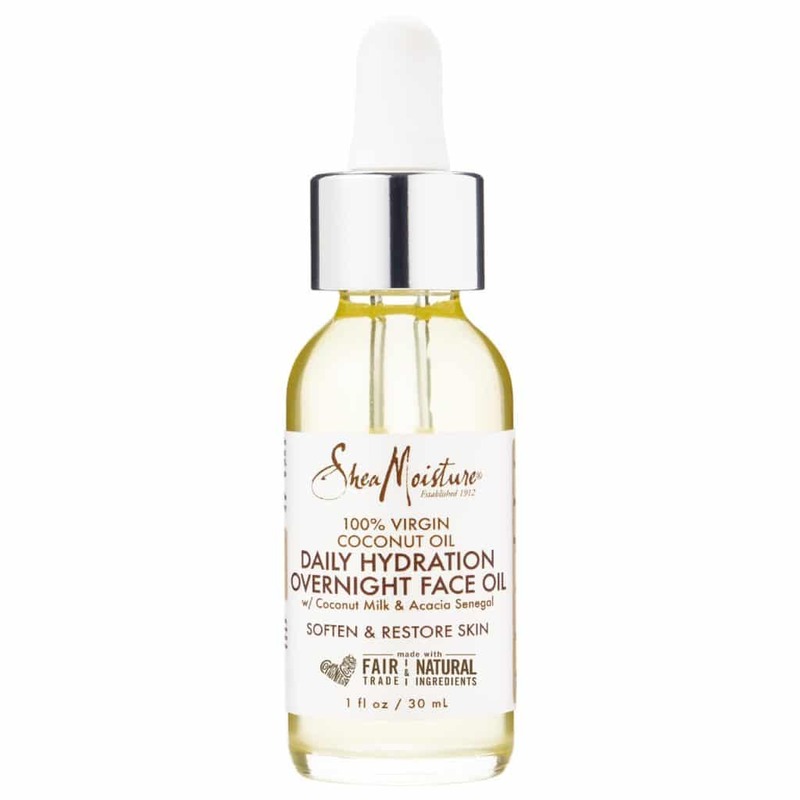 Using all the best parts of the coconut and exotic Acacia Senegal, this lightweight oil is so amazing that it actually adapts to all skin types for a look and feel you’ll just love. Orange You Glad It’s 2019!